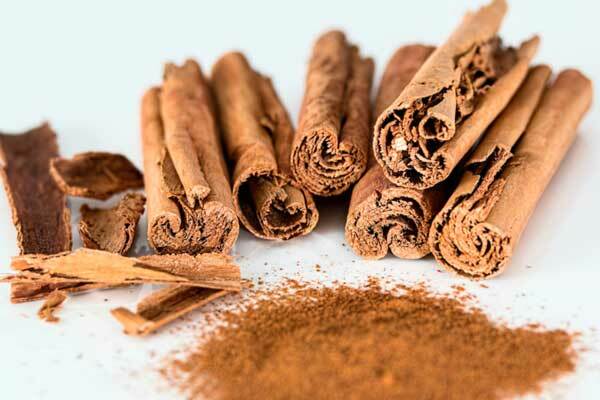 Cinnamon: A Bad Breath Buster? One of the things we examine when we meet a new person is if they are properly groomed. A stinky breath can make us want to take a step back and minimize contact with the other person at all cost. Unfortunately, it’s a common problem among people. In situations when we badly need to refresh our breaths, we usually reach for the breath mints. However, studies show that mint does nothing to eliminate bad breath. The smell of mints only mask it. 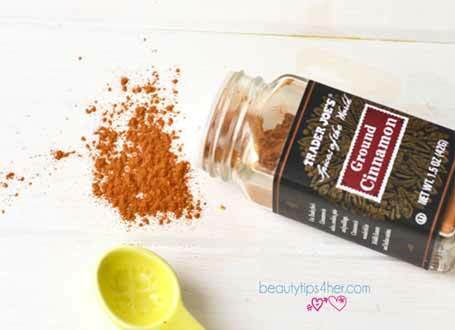 The hot new bad breath remedy people are talking about is cinnamon. Cinnamon’s antibacterial properties destroy bacteria that causes the bad odor in the mouth, making it smell more pleasant. According to experts, research results state that people who regularly chew on cinnamon gum have 50 percent lesser oral bacteria than people who like to chew on mint. Chewing on a cinnamon stick also has the same effect. The invigorating smell of cinnamon helps in fighting unpleasant-smelling breath. You can turn it into a homemade mouthwash consisting of cinnamon, honey and lemon. Adding honey makes the mouthwash taste better so you can hold it longer in your mouth. 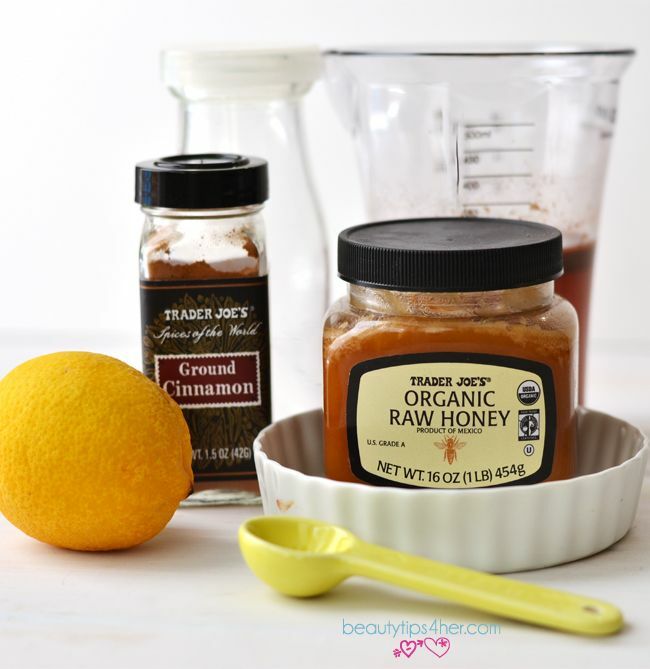 Use Manuka honey if you have some at home otherwise, you can use regular honey. The lemon juice’s citrusy scent help with the nasty smell of bad breath. If this is too complicated for you, the simple concoction of cinnamon sticks and water helps. Simply boil 4 to 5 cinnamon sticks in a cup of water for five minutes then you have your bad breath fighting mouthwash.